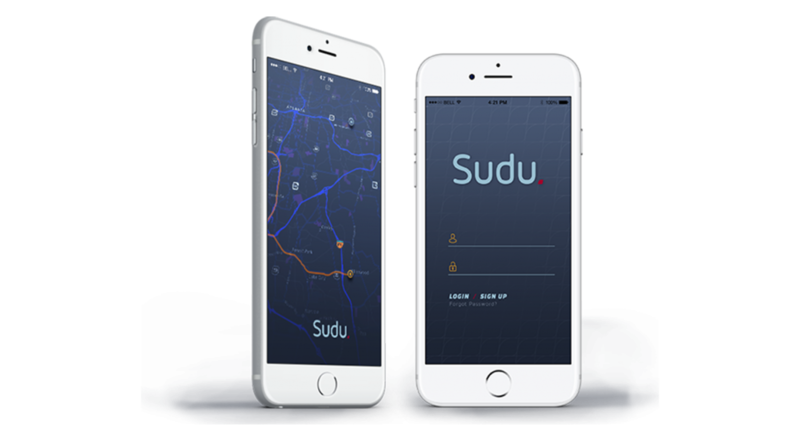 Sudu is a technology-based logistics company that offers an end-to-end matching for shippers and carriers based upon route optimization with one proprietary tech platform. Sudu works with minority, women, and veteran-owned trucking firms that are industry leaders in the market but may often be overlooked because of size and competition. 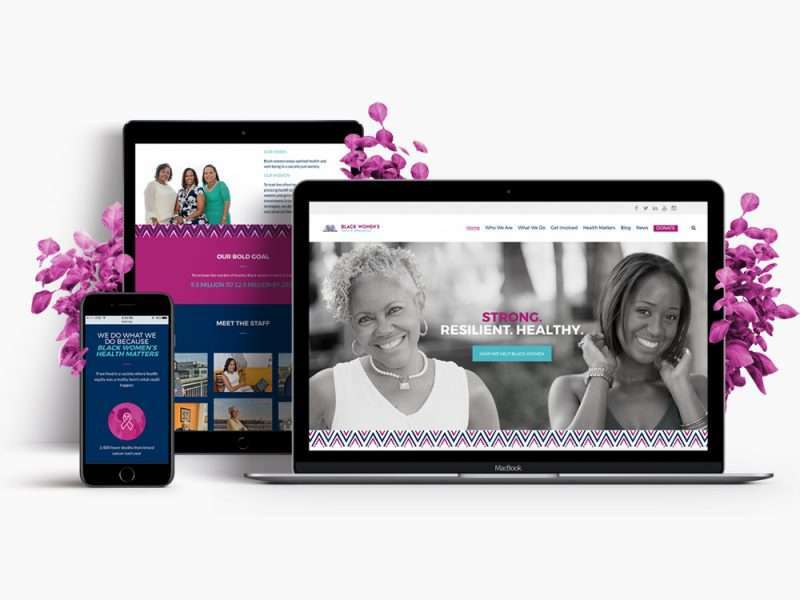 Sudu was ready to introduce themselves to the world but, as a start-up, they were in need of both branding and a website to drive potential clients to. They had investors to back the vision but no creative team on the steering wheel. 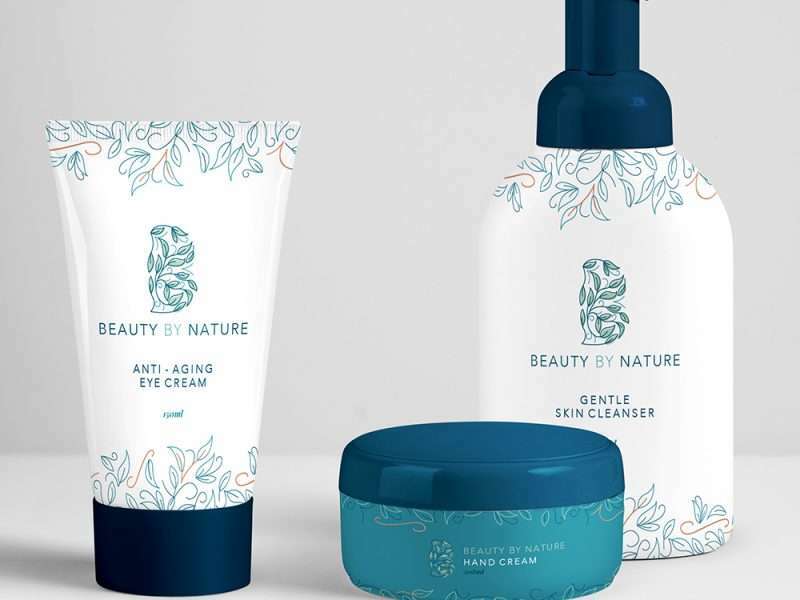 Sudu enlisted Creative Juice to steer their branding and website to a totally new direction. 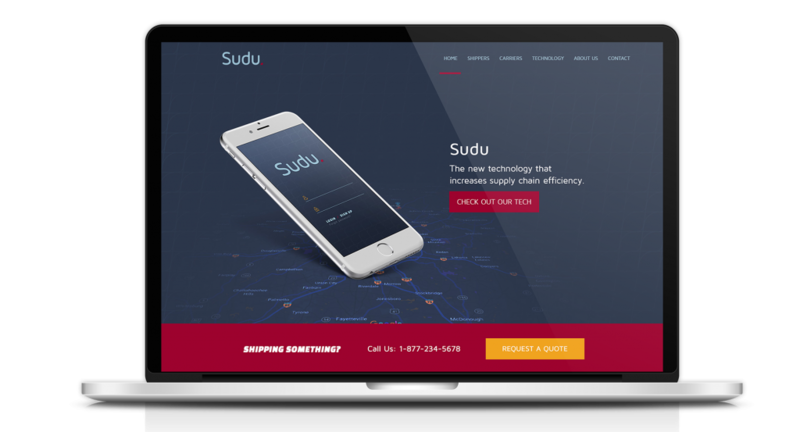 We worked closely with the Sudu team to create a dynamic logo and visual identity that conveyed swiftness, movement, and technology. 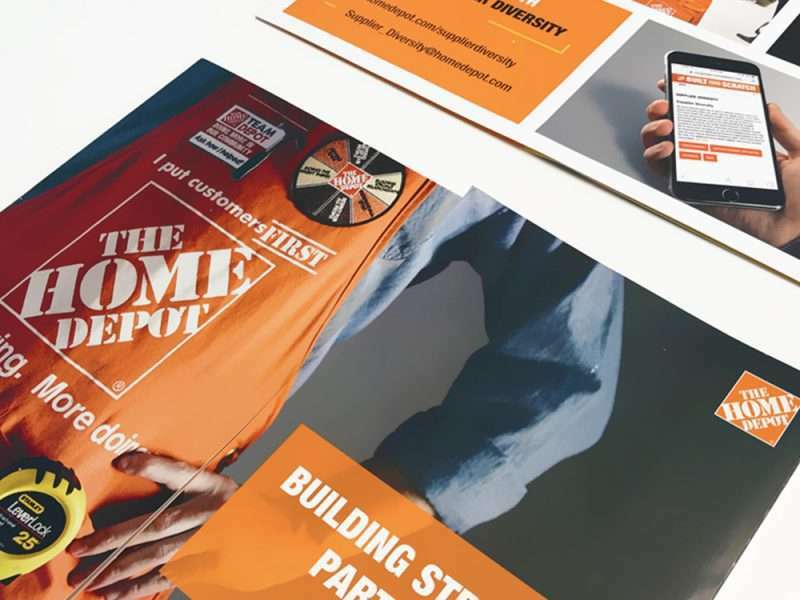 That visual identity was then applied to stationery, app screen mockups, and a web and a completely mobile-responsive site design that would not only stand firmly on its own but stand up against the competition.